Marvel's favorite mutant by one of his most explosive creators! Dark corners, dead bodies and drug dealers - that's a typical day for Logan when he isn't hanging with the X-Men. 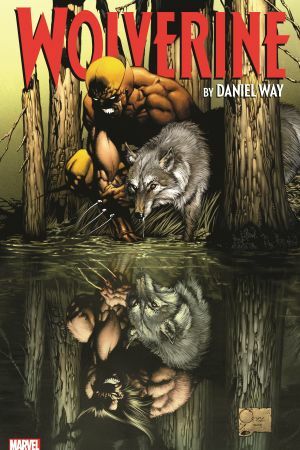 But when reality is rewritten by the events of House of M, it proves a revelatory experience - and sets Wolverine on a path to uncover his origins! But who has been hiding in the shadows, pulling Logan's strings for decades? 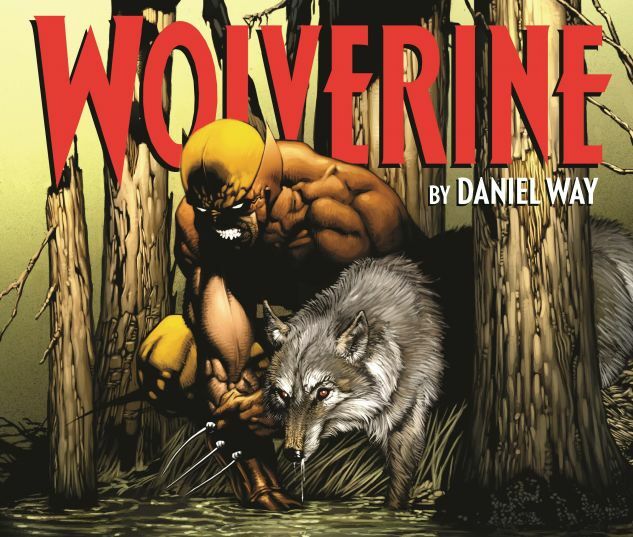 Armed with the one weapon that can kill him, Logan embarks on the first leg of a long and bloody quest for vengeance! 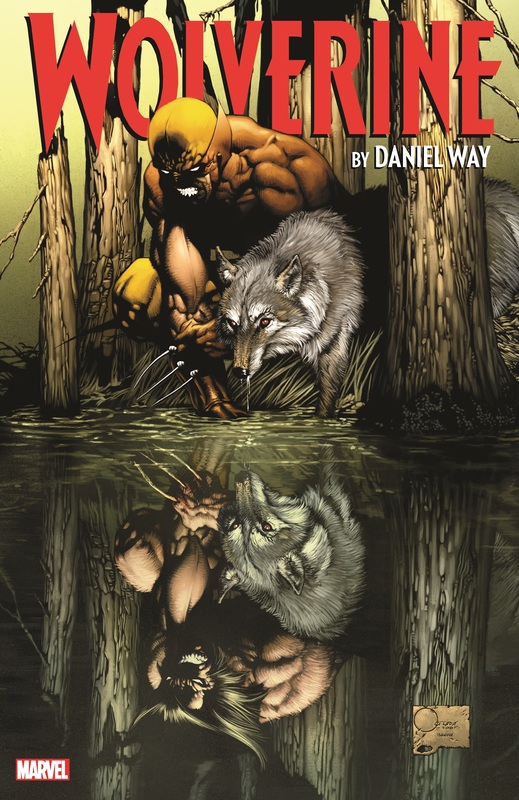 COLLECTING: WOLVERINE (1988) #187-189; WOLVERINE (2003) #33-40; WOLVERINE: ORIGINS #1-5, #1 DIRECTOR'S CUT; SABRETOOTH (2004) #1-4; MATERIAL FROM I (HEART) MARVEL: MY MUTANT HEART.